I secretly love when celebrities reveal their beauty must-haves, and they wind up being wildly expensive and lavish products (on top of zillion dollar facials) that we mere mortals couldn’t even fathom stocking our bathrooms with. Because it means that the drugstore diamonds can remain our little secrets. 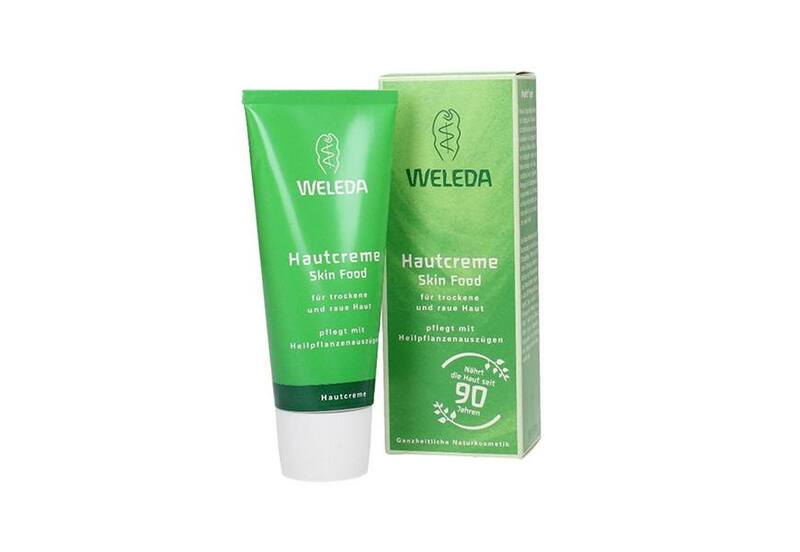 But, as it turns out, stars and supermodels alike have been professing their love for skin-care and makeup goodies that line your local CVS or Walmart or Target stores. Seriously: Jennifer Aniston moisturizes with a drugstore face cream and Priyanka Chopra’s go-to lip product costs 4 dollars. They’re in on the fact that some of the best beauty products can be found at the same place where you pick up your prescriptions and your cat food—even Beyoncé is swiping her lips with the same 12 dollar gloss as the rest of us are. 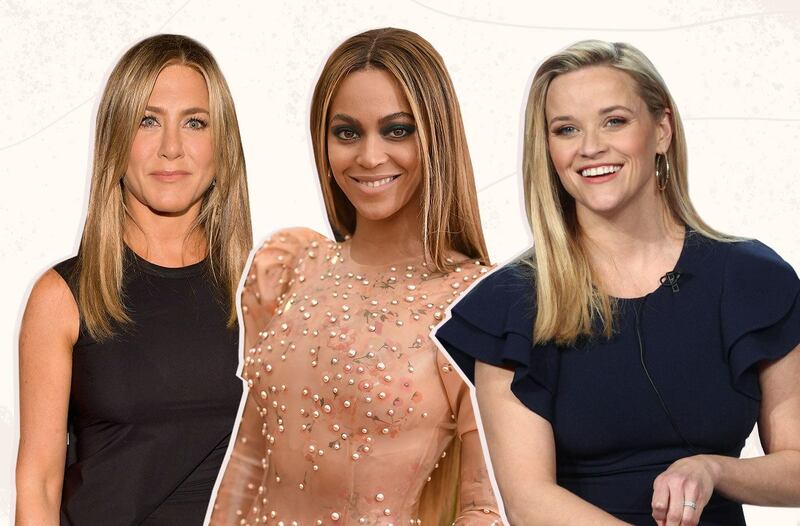 Behold, 18 celebrities and their very own fave drugstore beauty products—below. 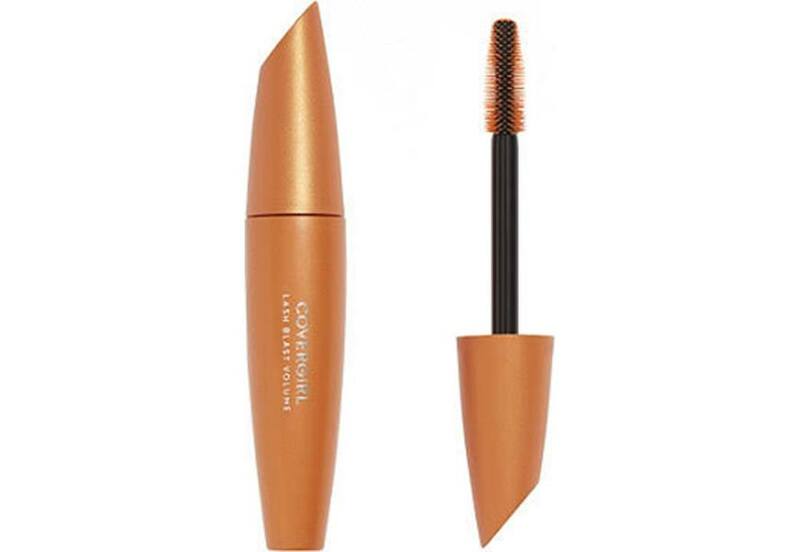 Witherspoon appreciates a solid eyelash curler for lengthy lashes, and professed her love to Refinery 29 about Revlon’s version. 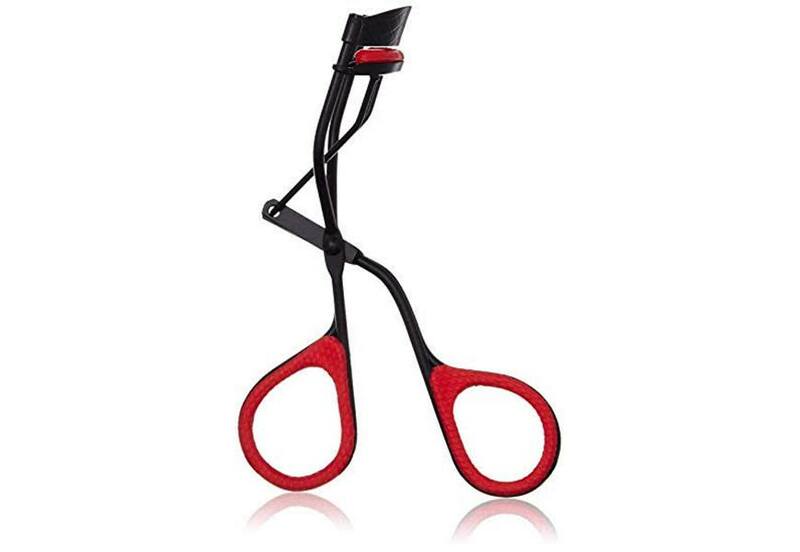 “I like the Revlon eyelash curler; it’s as good as any eyelash curler I’ve ever used,” she says. 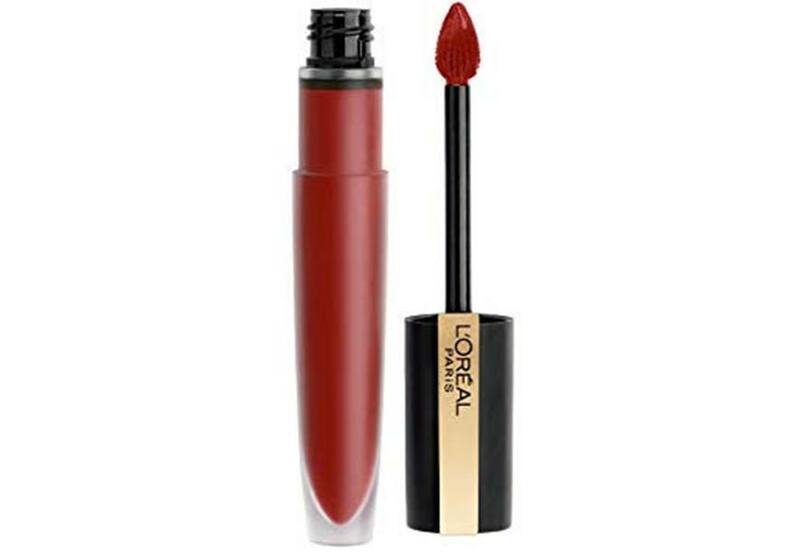 Recently, our editor caught up with Queen Bey’s makeup artist, Sir John, who revealed that he almost always uses L’Oreal’s matte-colored lip ink on the musician’s pout before a big event, and it never budges. 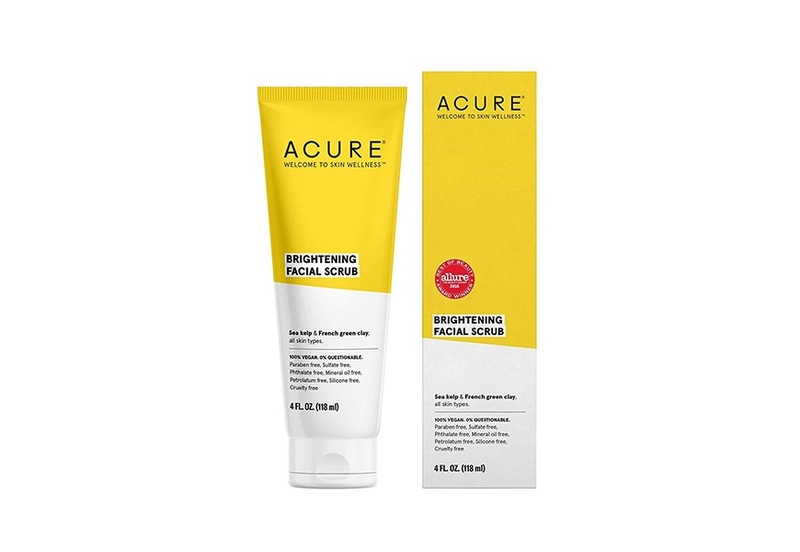 The superstar actress believes in a good retinol (as do we all)—but hers comes from the drugstore. 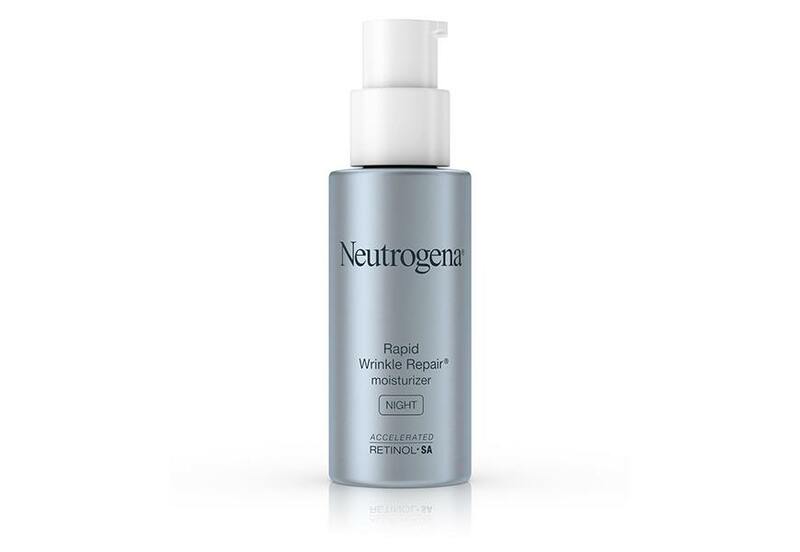 In an interview with Byrdie, she reveals: “I believe in using retinol at night, so I use the Neutrogena Night Repair. I know people go, ‘retinol! 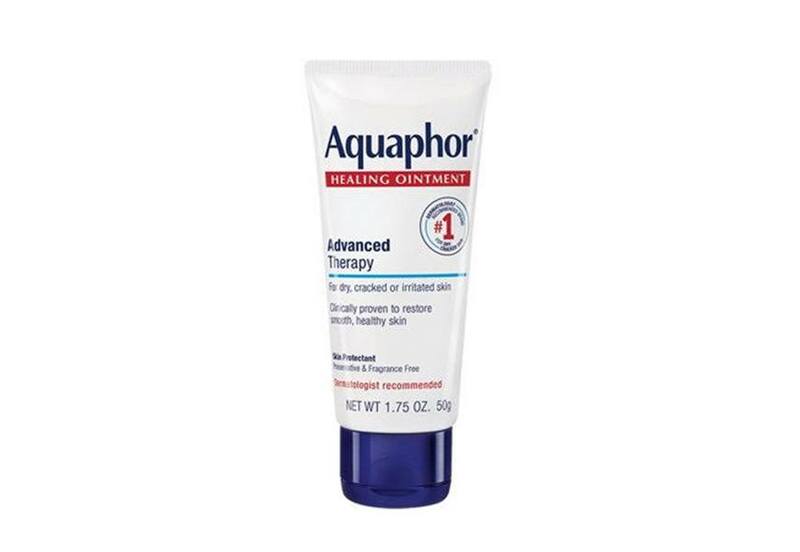 It’ll make your skin dry,’ but it doesn’t.” Words of wisdom. Superstar mom and actress Alba loves a multitasking (and affordable) beauty product. 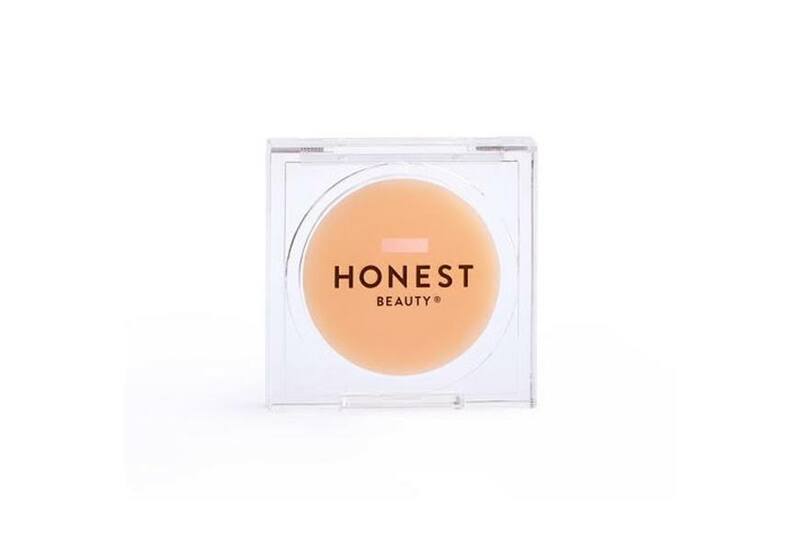 “My not-so-secret weapon is Honest Beauty Magic Balm for softening lips, taming flyways, and blurring fine lines,” she once revealed to us. Actress Dobrev revealed to Harper’s Bazaar her secret to removing makeup. “In order to remove the makeup around the eyes, sometimes I like to use a Q-tip to really get in there,” she says of how she uses that $9 product. Empire star Henson uses this drugstore oil for keeping her manicure looking fresh. 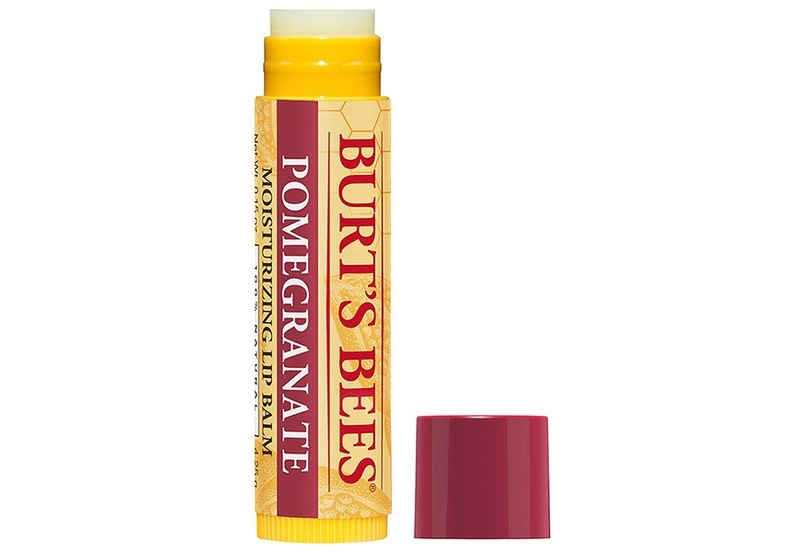 “Before bed, I put oil on my cuticles. 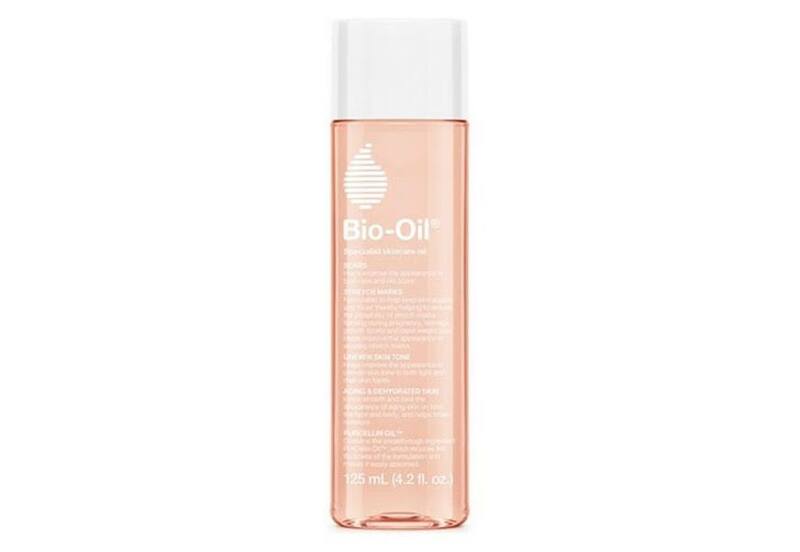 I have all different kinds in my bathroom,” she tells People about the Bio-Oil. 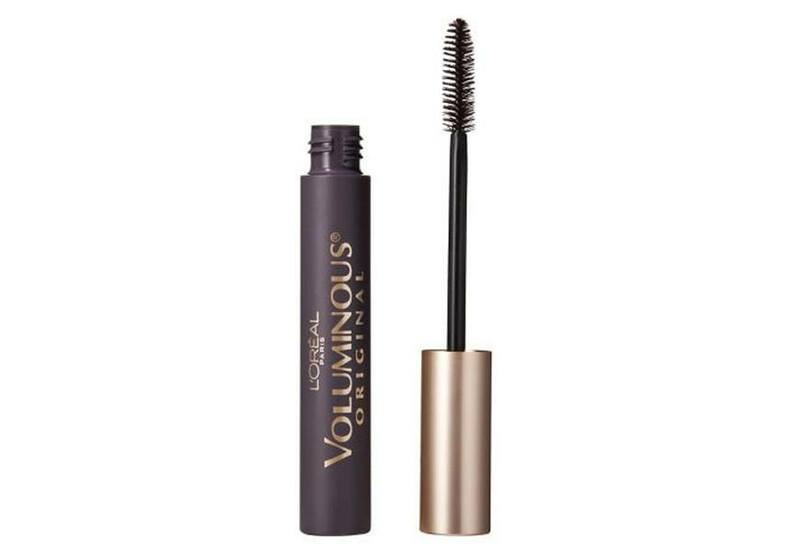 An athlete needs beauty products with staying power, and Williams has told us that she swears by this waterproof eyeliner. 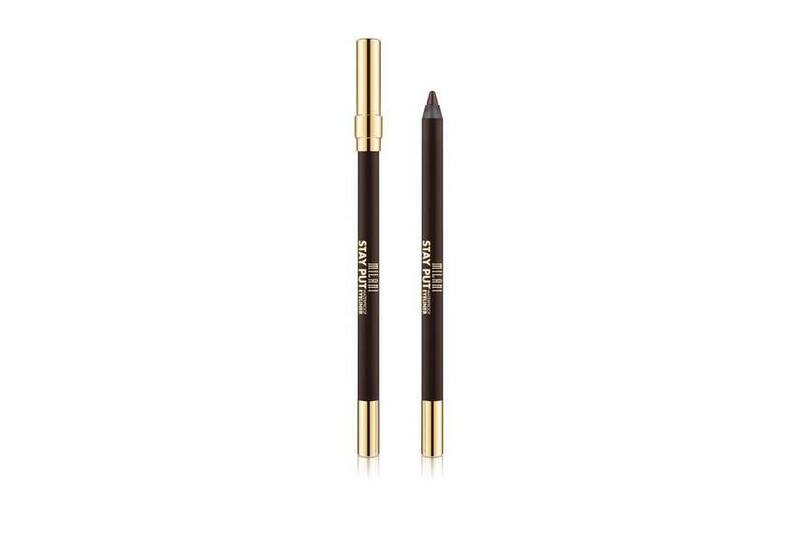 “I like this waterproof eyeliner by Milani because it’s amazing and it doesn’t smudge on the court,” she says. Dunham’s a fan of LED light therapy for blemishes, as she’s raved about on her Instagram. 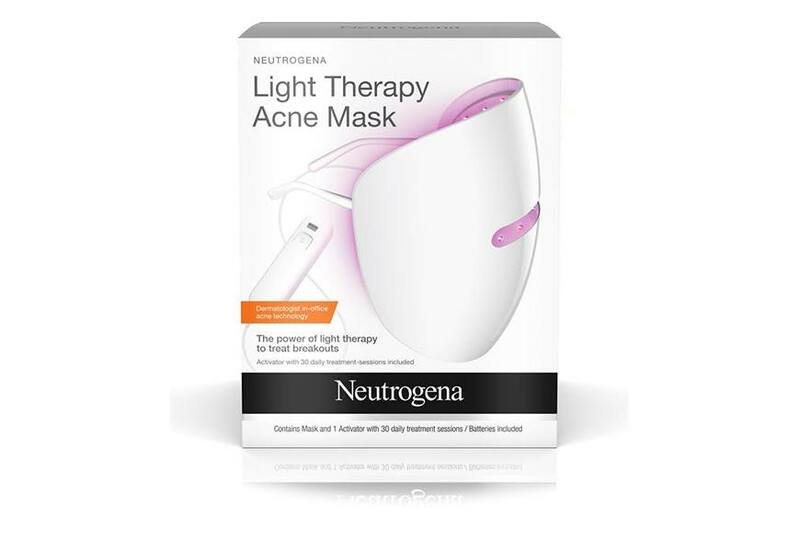 “Saw the ad for the light therapy acne mask and became obsessed so when we got home from our journey it was waiting on my side of the bed,” she writes of the product that stimulates your skin below the surface to fight pimples. 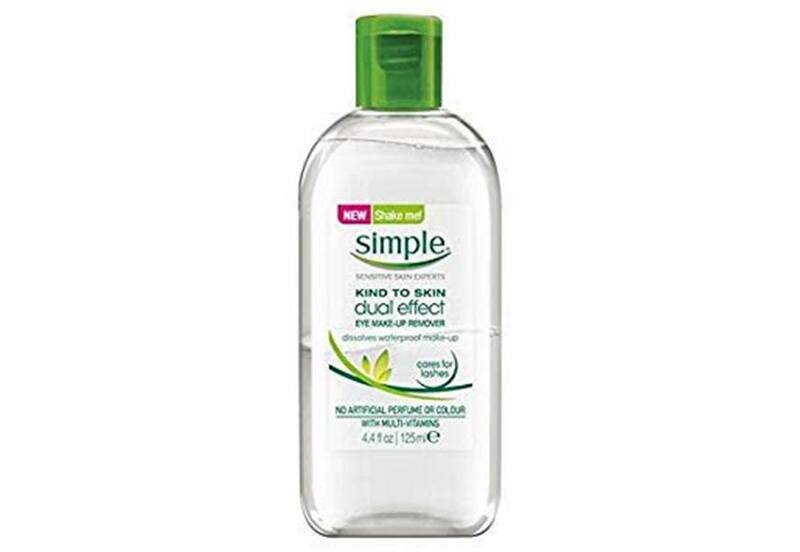 Supermodel Sims is a devotee of the French-girl beauty essential that is micellar water. “I’m so frequently on shoots and that means I have layers of makeup on. 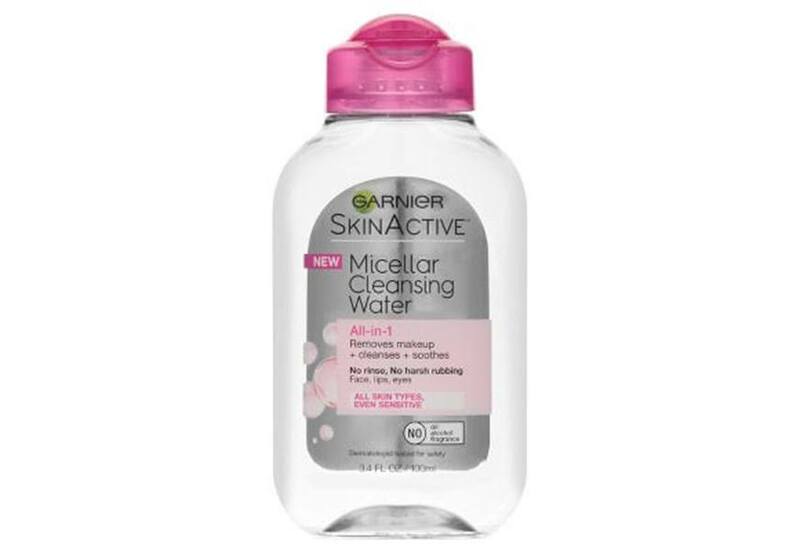 I swear by micellar water to remove my makeup. 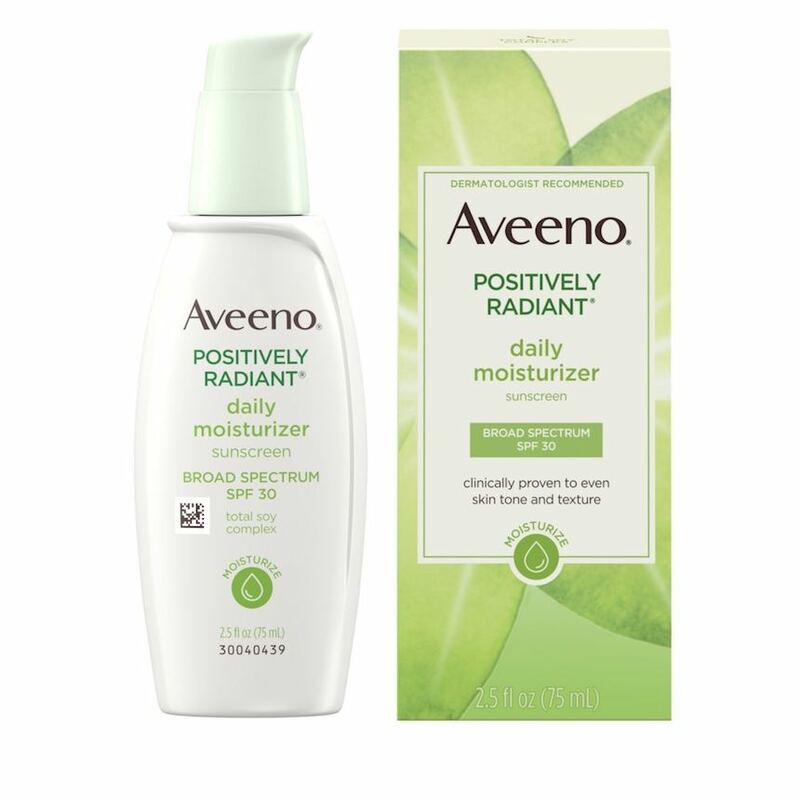 It really gets it all off,” she told us of her fave version, which is by Garnier. To round out your (affordable) beauty collection, here are the best new drugstore beauty products to stock up on. 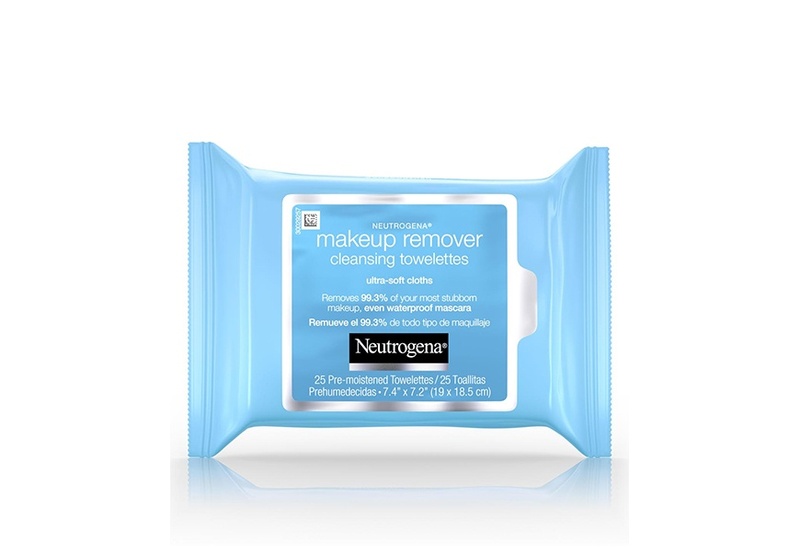 And this is what happened when one of our beauty editors tried a drugstore beauty routine.